Do not worry we will protect your service and make it quite stable. 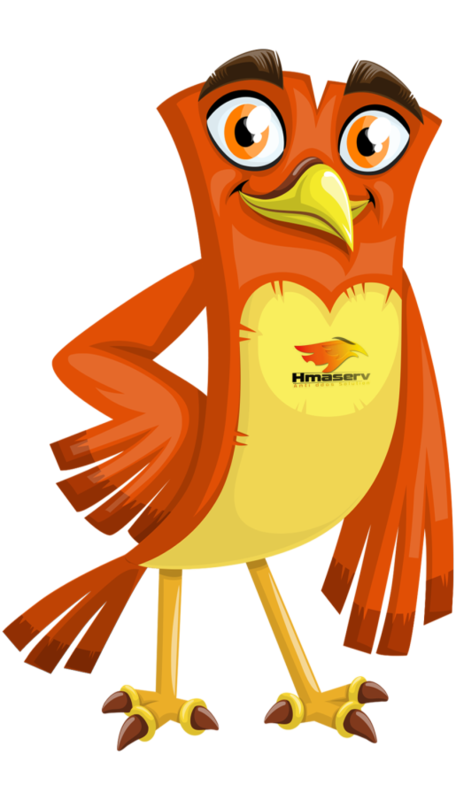 Hmaserv offers you Dedicated servers Virtual Private Servers Proxy Protection Development Services with satisfaction guaranteed. 24/7 support ,Money back guarantee. Service stable upto 99.9%,Do not worry-stop service anymore. Support team will monitor and resolve any Service related issues - leaving you to run your business.. Check our Last Vps Offers . Do you need more info about our Development and Design Services ? i have server with themm 2 years ago - great service you have guys. Still have questions about our services ? Do not worry our team will answer any questions in any service provided by the Hmaserv.